Every Honors Wednesday Memo bulges with opportunities for you to strengthen you and what you have to offer; to refine and deepen what you know; and to challenge and test yourself to grow intellectually, personally, and professionally at extraordinary levels; to serve. This memo offers chances to explore careers in art therapy and counseling; chances to become a Mental Health Ambassador or an Upward Bound RA; a nudge on study-abroad and scholarship applications; a “pitch” competition in energy innovation; an upcoming Sustainable Energy Speaker; and online workshops from Belk Library for language learning and the all-important skill of evaluating online sources. · The Walker College of Business is holding its 3rd Annual Courageous Conversations on confronting race and bias in the workplace on Wednesday, February 20th, from 6:00 to 8:00 p.m. in Peacock Hall in the 4th floor Holland IER, with reception to follow. Please register asap at business.appstate.edu/courageous. · The annual student-run Equity in Action Conference, to be held this year on April 6th, is seeking presenters and workshop leaders. See Equity in Action Conference: April 6, 2019. Pictured above (left to right), Honors Academic Mentor Dr. Louis Gallien with Honors students Patrick James, Matthew Streets, and Victoria Anderson attended the annual Southern Studies Conference in Montgomery, Alabama, on February 1, 2019. You are invited to apply to the Graduate Art Therapy and Counseling Program at Eastern Virginia Medical School. With 45 years of recognition for excellence, integrity, and innovation in art therapy education to develop world-class art therapists. The next deadline for applications is February 15, apply soon! For more information, please visit our website. 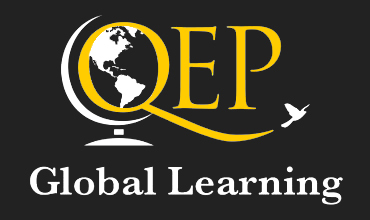 The next cycle of OIED Study Abroad Scholarship applications will open on February 15 with a deadline of March 15. Scholarships range from $250 to $2,000. There are also international education scholarships, like the Gilman scholarship, that OIED is willing to assist you in the application process. For more information on the scholarship process, please visit our website. Choose to spend your summer making a difference in the lives of high school students in the Appalachian State University Upward Bound program as a Resident Advisor. To apply, you must be a current ASU sophomore, junior, senior, graduate student, or graduate who is interested in working with high school students and has a strong academic record. The application deadline is February 20 at 2 pm. Pleaseclick here to apply today. MHAs are App State students who are trained by Counseling Center staff to give presentations that raise awareness and fight stigmas about mental health. Applications are due March 1, 2019 and can be found by visiting our website. The First Annual Energy Innovation Student Pitch Competition, will be held in conjunction with the State Energy Conference of North Carolina on April 30 - May 1, 2019. Through generous sponsorships, prizes will be awarded to student teams led by North Carolina-based colleges and universities. The deadline to submit your idea to the conference is March 15. For more information, please visit our website. Dance Marathon (Feb 16): Contact Anna Ruth Carmichael (carmichaelar@appstate.edu) to learn how to participate in our Dance Marathon Team. Dance Marathon is presented by Appalachian and the Community Together to support the Western Youth Network and Parent to Parent. This month, there are several events coming to the Shaefer center! Tonight, Wednesday, February 13 at 7 pm, Grammy Award winner Herbie Hancock will perform. For a complete list of upcoming events in the Shaefer Center, please visit our website. On Monday, February 18 from 4 – 5 pm in the Price Lake room of the Student Union (room 201a) Lisa Poger the North Carolina Electric Transportation Manager at Duke University will present “Electric Vehicle Strategies for Election Utilities.” For more information on this event, please visit our website. After Equality: Where Should the LGBTQ Movement Go from Here? This panel, presented by Gender, Women’s & Sexuality Studies, will be held on February 19 from 5 to 6:30 pm in room 114 of Belk Library. For more information on this event, click here. Wanting to learn or improve another language? The library has many language learning resources, including Mango, an interactive online resource with over 70 languages available. There will be an online workshop detailing how to use these services on February 19 from 2 to 3 pm. To learn how to register, visit our website. Register for this online workshop to learn how to evaluate online sources. Use this skill to choose appropriate internet sources for your research and to arm yourself against false or biased information shared through social media. This workshop will be held on February 20 from 3:30 to 4:30 pm. To learn more and how to register, please visit our website. Honors Alumna and 2014-2018 Chancellor’s Scholar Rachel Tapia is spending the year working with AmeriCorps in Bridgeport, Connecticut, at Great Oaks Charter School. 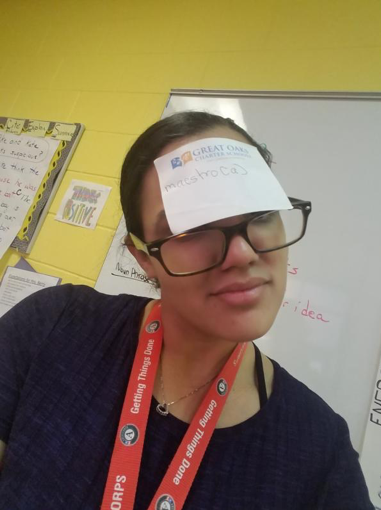 As a part of the Great Oat TutorCorps, she is a small group teacher and specialist for 6th grade students, most of whom are around two grade levels behind academic standards. To read how the Honors College prepared her for this position, click here for the full story by Garrett McDowell. Honors Alumna Ramsey Wyles is one of 12 from Appalachian State University, who have been invited to join the Peace Corps in 2019. In joining the Peace Corps, Wyles will follow in the footsteps of many Honors Alumni like Hailey Pister (Fall '17) who is currently serving the Peace Corps in Albania. 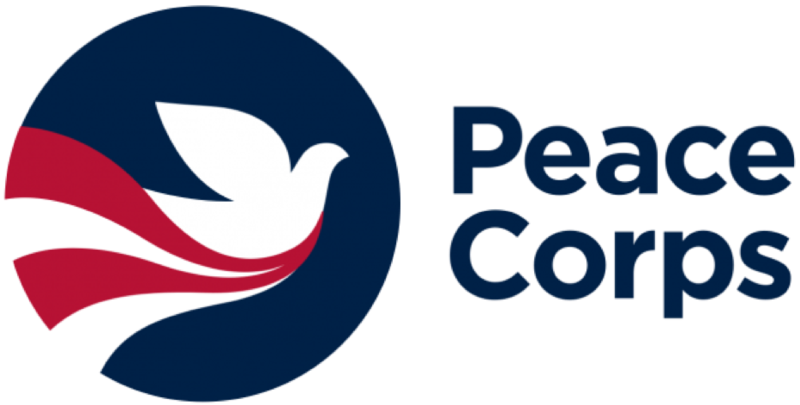 Honors students who are interested in joining the Peace Corps can learn more by clicking here for the full story by Alex Jansen in Appalachian Today.